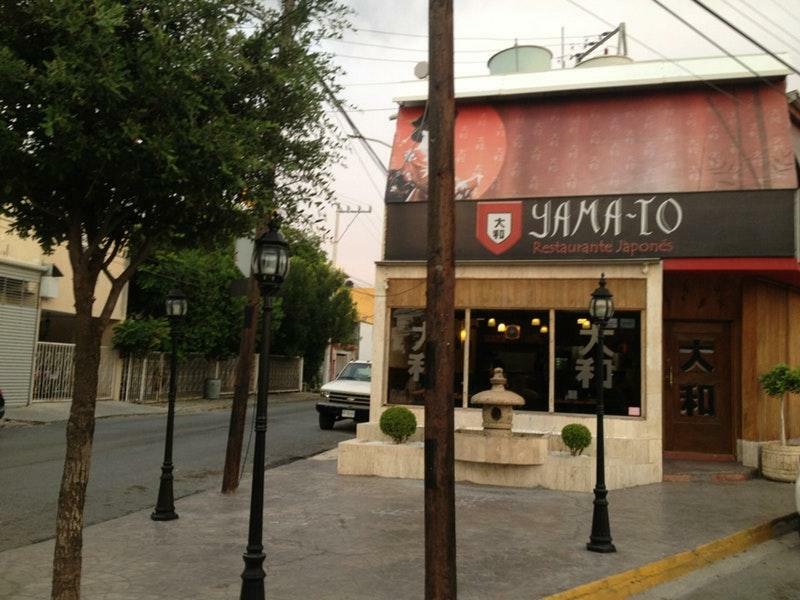 Japanese cuisine is a must-taste one at this restaurant. 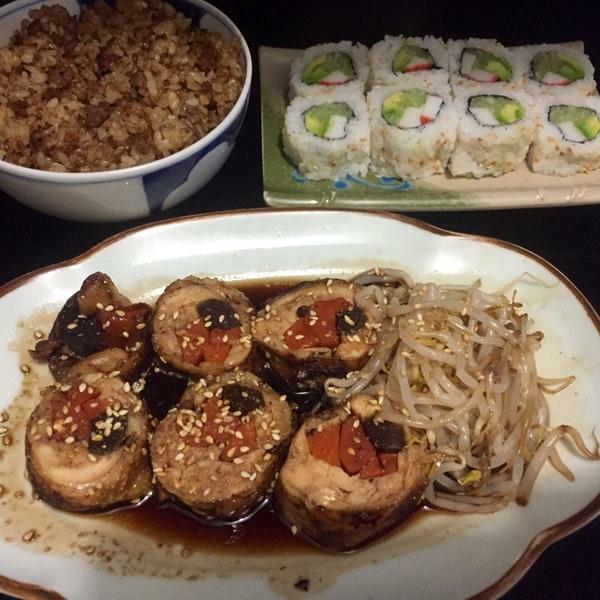 You may order mouthwatering sushi, tuna and ramen. Do not leave without trying good gelato. In accordance with the reviewers' opinions, beer is delicious. Yama-to has great lemonade among its drinks. A number of people find that the staff is well-trained here. Prompt service is a strong point that plays a great role for the success of this place. According to the guests' opinions, prices are adequate. You will definitely like the lovely ambiance and cute decor. The average rating is 4.5 on TripAdvisor. Really delicious food! The service and the place are excellent! 100% recommended and it's not too expensive, it's worth every penny!